Cuore della Puglia. The place for healthy and tasty Italian food. Welcome to our place. 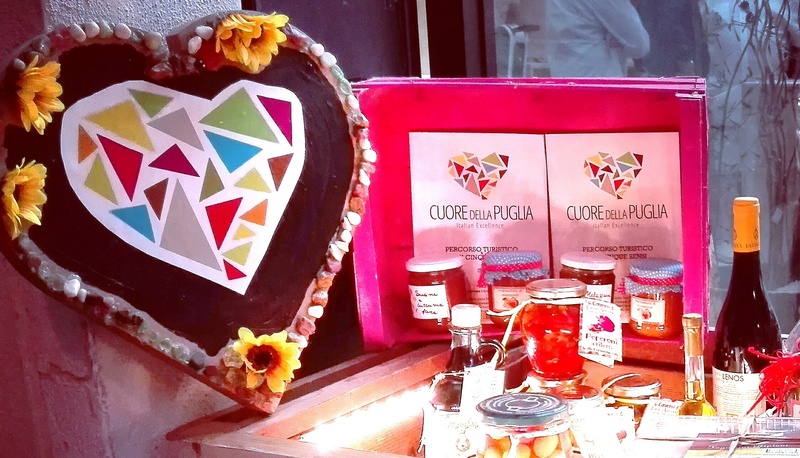 We at Cuore della Puglia are a network of food manufacturers, crazy for quality and always striving for the best value for money. Please feel free to learn more about our range of products by clicking here. 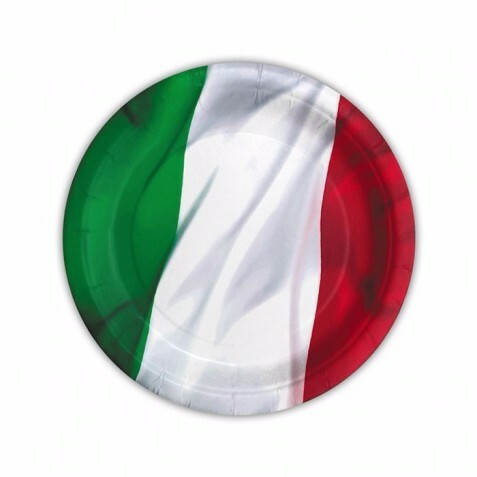 Are you in search of trustworthy Italian food suppliers and healthy and tasty quality products? We're ready to support your business. Easy as 1, 2, 3. Just let us know some basic info about your requirements and we'll provide you with a customized report including pictures, technical sheets, prices and delivery terms of the food specialties you may be in need of. Put us to the test! Just click here to switch to our "Contact us!" page. It's simple, it's fast, and it's free of charge. Good news - your search is over! Welcome to the place for healthy and tasty Italian food!